Who doesn’t love a good freebie!? Especially a mind-broadening freebie? 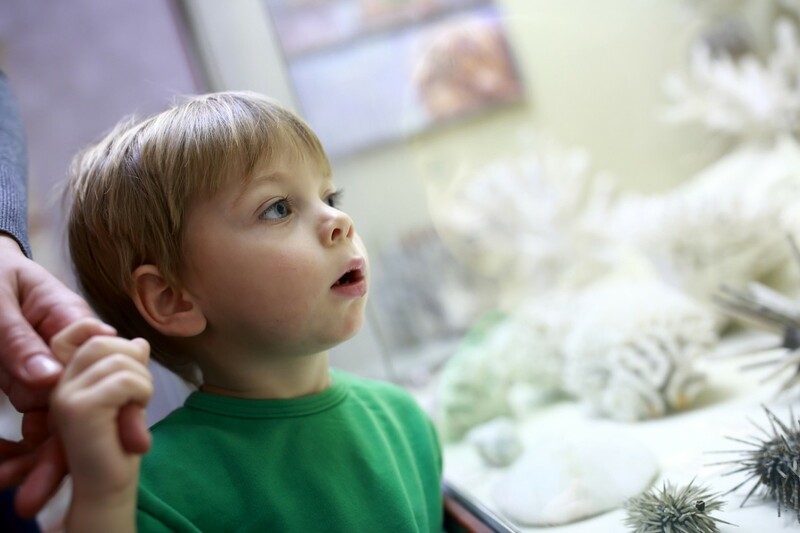 Nothing gets you out of a rut better than visiting a museum. 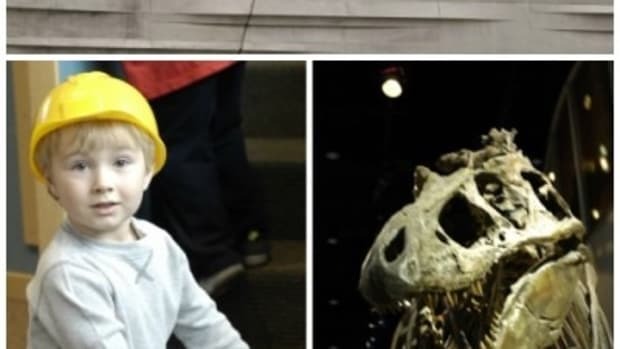 Free Museum Day 2018 will get you out of the house to see and learn about stuff that you would otherwise NEVER get to see! 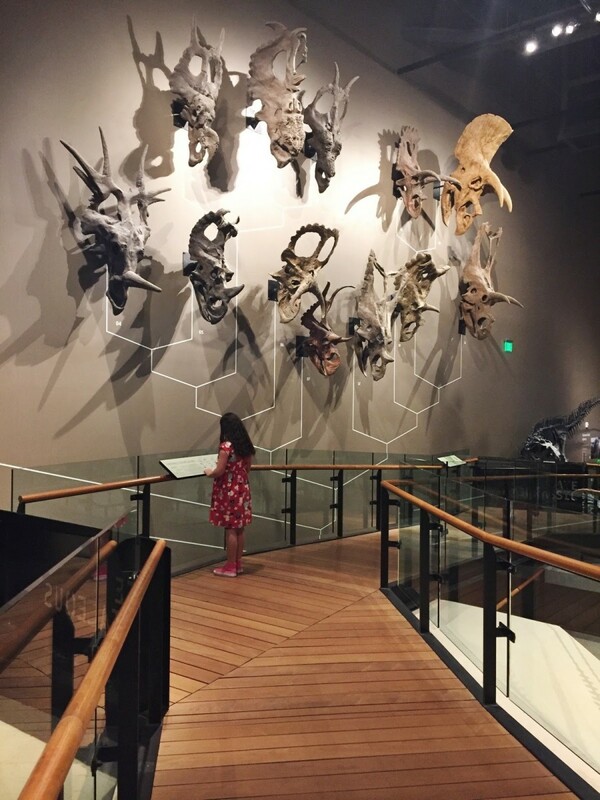 When is the last time you stumbled across a wall of Triceratops skulls? I’ve never been to a museum that didn’t teach me something interesting or amazing. As a kid, the museum field trips were my very favorite. The natural history museum in my hometown had a cave with a floor that lit up to simulate lava. It was basically the best day of the whole school year. I still remember that museum feeling larger than life. I want that for my kids. 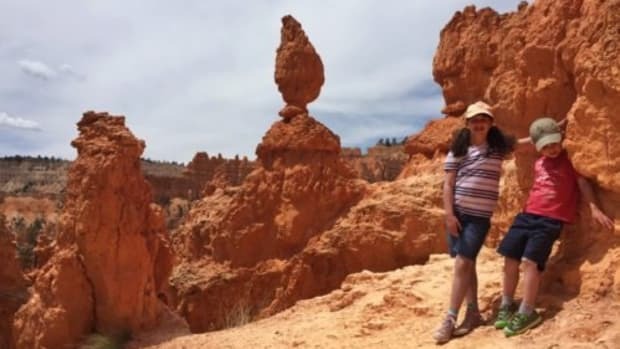 I want them to see things they’ve never seen before. Learn about people and cultures they haven’t been exposed to. Try new things. 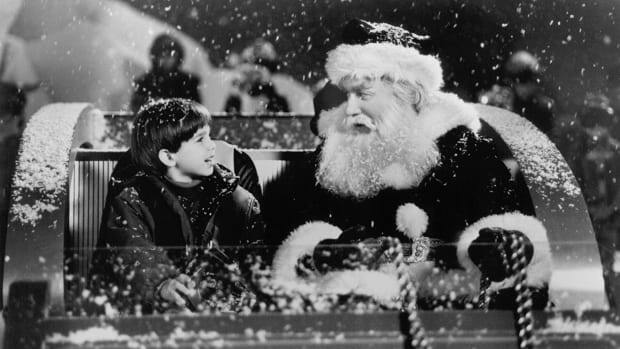 Think about what life was like long ago, or for someone that grew up in a different place. Lucky for all of us, Free Museum Day 2018 is right around the corner on Saturday, September 22, 2018! 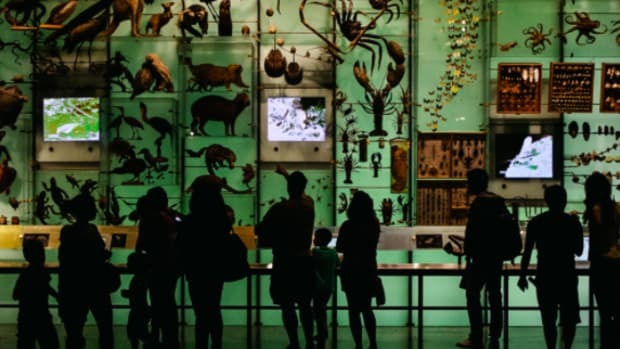 Free Museum Day is hosted by Smithsonian magazine. Participating museums and cultural institutions across the country provide free entry to anyone presenting a Museum Day ticket. 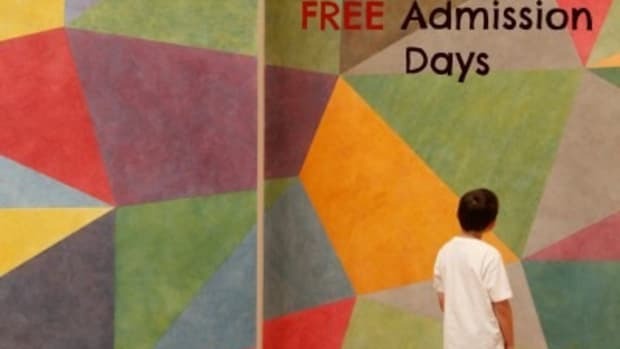 The Museum Day ticket provides free admission for two people. To get your free museum day ticket click here. You’ll select your state and see a list of the museums in your area that are participating in Free Museum Day 2018. YOU MUST GET A TICKET. You can just roll up with your whole family the day of and get in. Each ticket is good for two people. One ticket per email address. If you haven’t heard yet, the Indianapolis Museum of Art is no longer offers free admission. 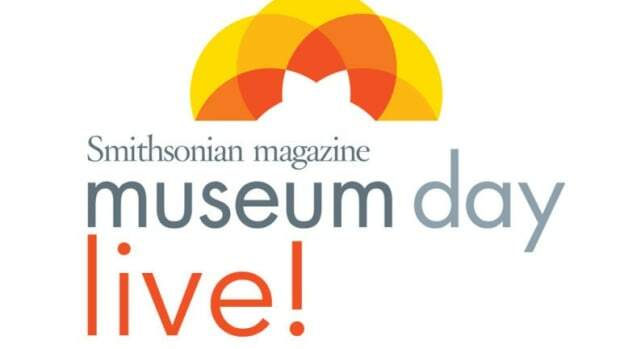 Tickets for Smithsonian magazine's 13th annual Museum Day Live! are now available for download!